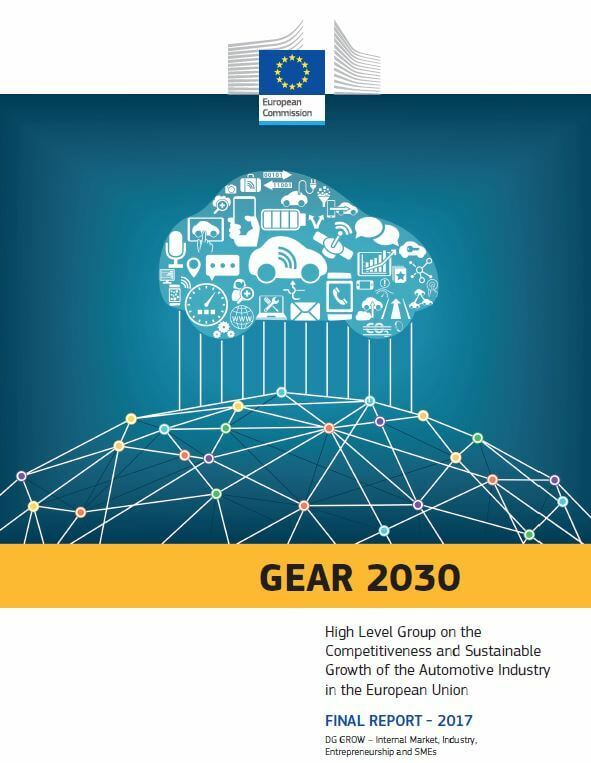 EGEA welcomes GEAR2030 report: ‘access to vehicle and mobility data are key to allow the development of the digital innovation potential of the value chain’. 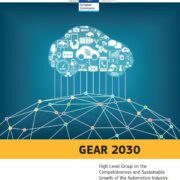 On the 18th of October 2017, the European Commission together with all stakeholders form the High Level Group (HLG) GEAR 2030 issued its final report on the competitiveness and sustainable growth of the automotive industry in the EU. 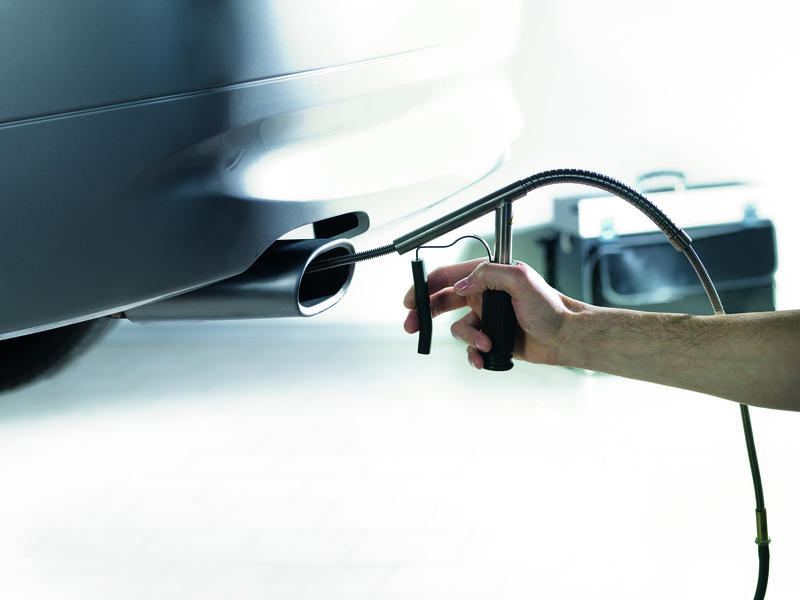 Having worked actively in various working groups, EGEA welcomes this report as an important and positive step for the automotive industry, which includes the automotive aftermarket value chain and all third party services ‘around the car’ and mobility providers, as it focuses on key issues such as the competitiveness of the sector up to 2030, the digitalisation and the connected & automated driving which will have profound effects for the future of transport and mobility in Europe. 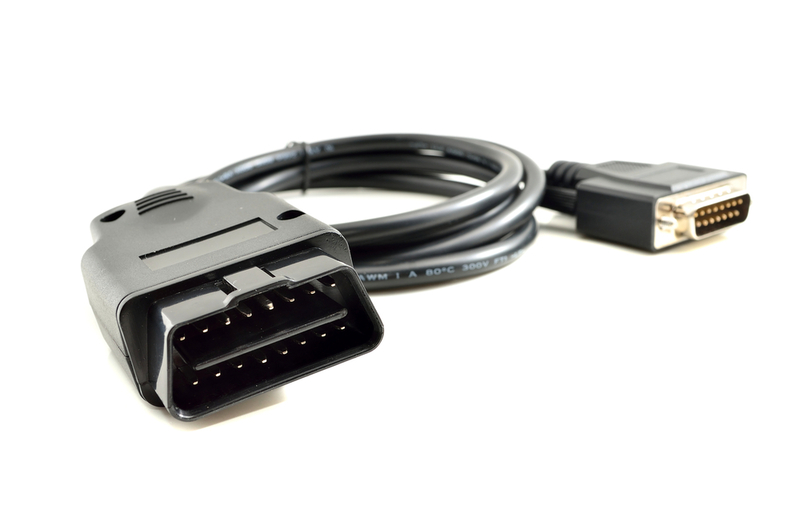 Jaume Berenguer Baquès, EGEA President, said: ‘Recommendation 26 specifying that ‘the European Commission should assess whether additional sector specific legislation, relating to data, is needed.’ is key for diagnostic tool manufacturers. This will allow them to continue designing innovative digital diagnostics and prognostics applications. But this will not be possible without a robust and sector-specific legislation and we therefore call upon the European Commission to bring it to life’. https://www.egea-association.eu/wp-content/uploads/GEAR2030-report-picture.jpg 763 591 Secretariat https://www.egea-association.eu/wp-content/uploads/2017/05/Logo-EGEA.png Secretariat2017-10-19 13:05:272017-10-25 13:05:41EGEA welcomes GEAR2030 report: ‘access to vehicle and mobility data are key to allow the development of the digital innovation potential of the value chain’.